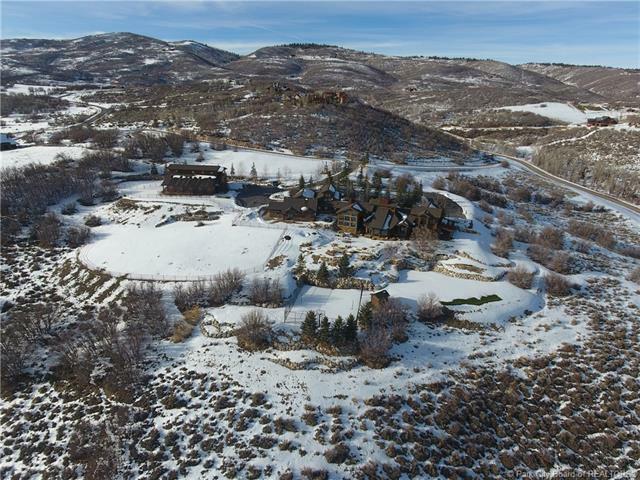 This organic custom designed ranch has a new price well below replacement cost! 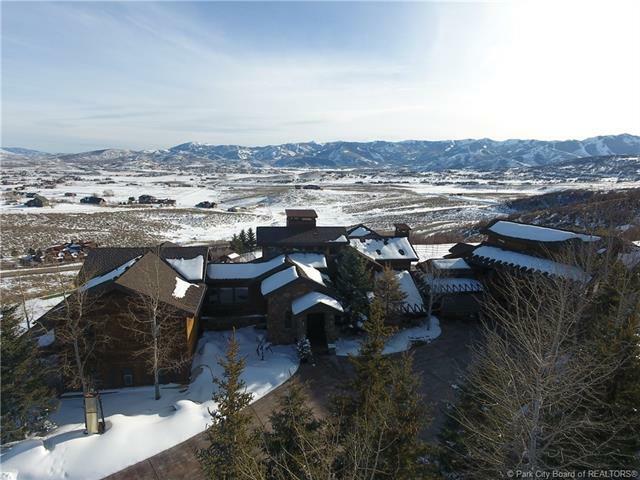 Enjoy privacy and central open space living along with amazing Park City & Deer Valley views! 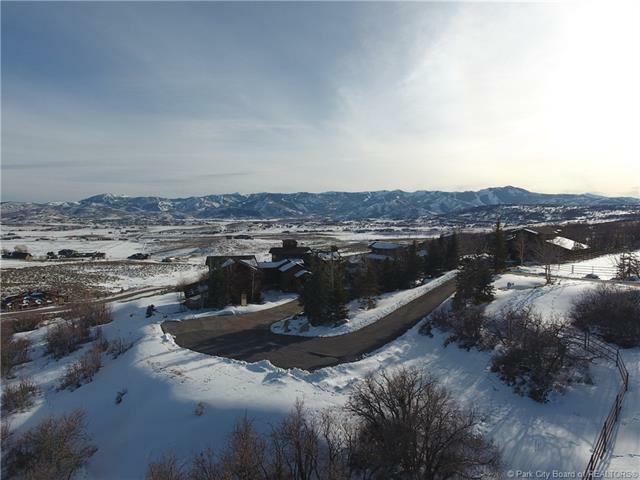 Better than Old Ranch Road, 18 acres will feel like your own world, while Kimball Junction is only minutes away! Glenwild, Utah's #1 rated golf course is a mile down the road. 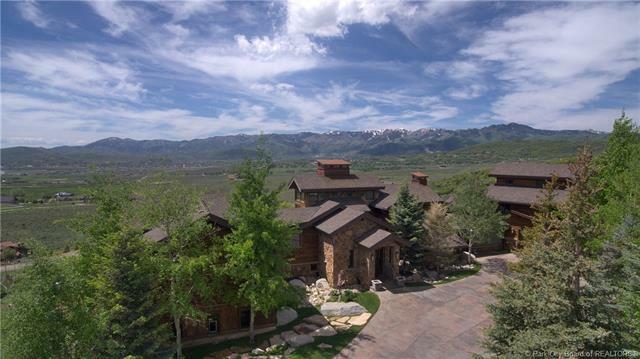 Simultaneously, you are surrounded by miles of walkout trails and 30 minutes from SLC Intl Airport! Amenities include a custom 5-stall barn & heated work/hobby shop or storage for all your cars and toys. Outside find 3 pastures, a 3/4 Snap Court, trampoline and putting green with 5 chipping stations. The barn caretaker's 1-bedroom apartment has a full bath, kitchen AND a Tru-Golf simulator. Two heated garages park 4 cars. The attached 2-bdrm mother-in-law apartment has a full kitchen, family room, laundry room and steam shower. For the entertainer, horse lover or hobby enthusiast, this multi-level artistically-inspired property is a MUST SEE!